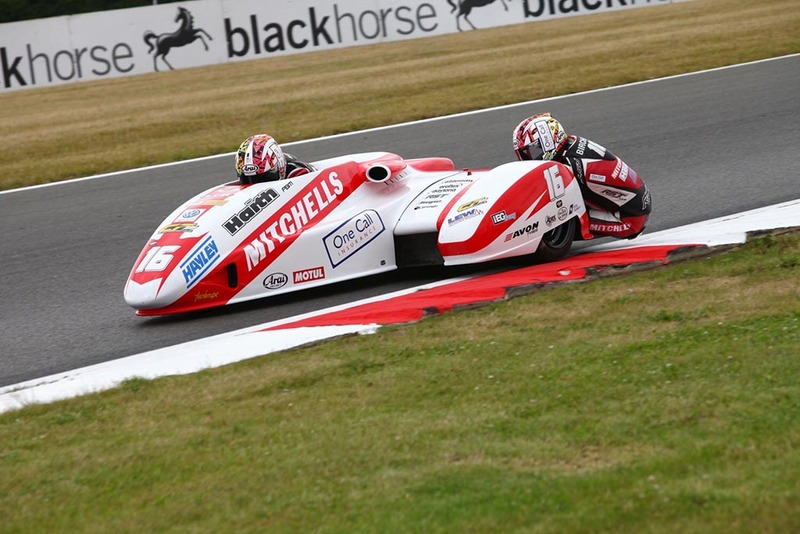 The Mitchells of Mansfield supported brothers secured third place in qualifying in a mixed grid of F1 and 600cc outfits and were fastest in their class and as the first of two races got underway the six times TT winners slotted into fourth place overall before moving up to third at the half way stage of the 12 lap affair. 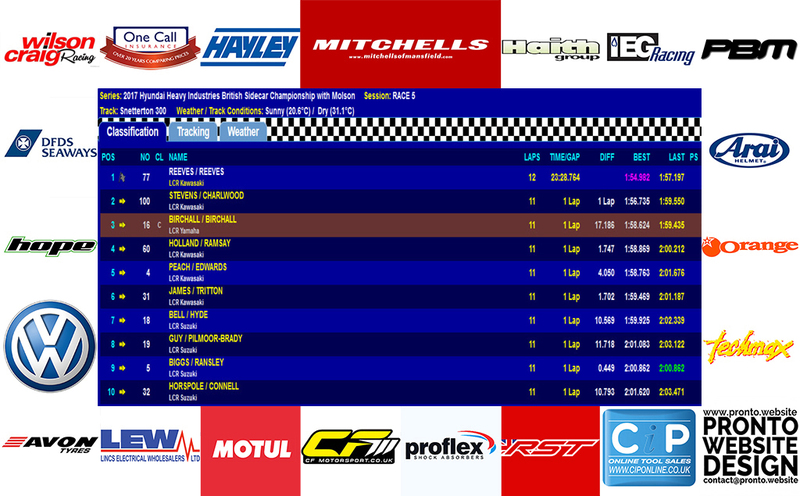 The Birchalls maintained third place throughout the remainder of the race to take the chequered flag as comfortable winners in the 600 class with Ellis/Richardson finishing in second place some distance behind. 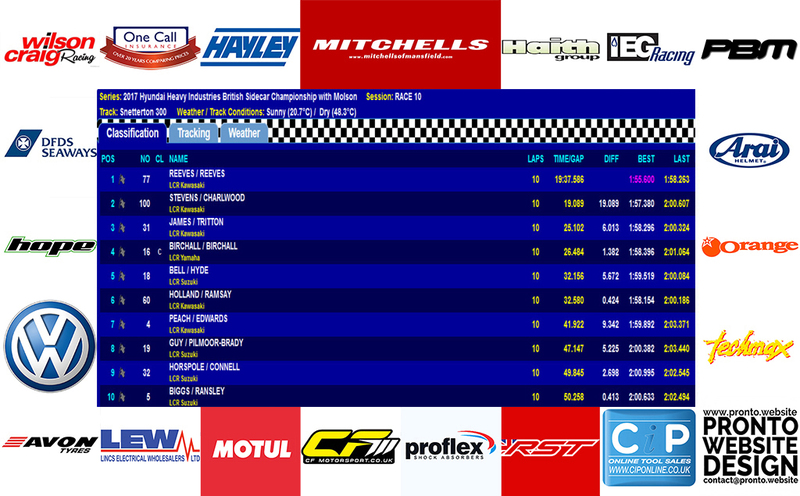 The first four rows of the grid are reversed for the second race with the Birchall brothers starting the 10 lap race from the fourth row. As the lights went out Ben and Tom made up ground to sixth on the first lap and spent the next two laps battling with Bell/Hyde until they finally made the pass stick and secure fifth position. They then set their sights on Holland/Ramsay and one lap later reeled them in to move into fourth place. Ben and Tom began to close down James/Tritton who were circulating some distance ahead but although they gave it their best shot they ran out of time and had to be content with fourth place in the overall listings and another decisive win in the 600 class. “We had a great weekend at Snetterton; we thought we may struggle due to the nature of the circuit as we were giving away 400cc to the F1 outfits but we were pleasantly surprised to find we held our own against the 1000cc engines. “Next week will be busy for us as we have just a few days to prepare the F2 outfit for the Southern 100 and also the long chassis 600 for the British round at Mallory Park which is the day before we go to the Isle of Man. After contesting just three of the eight races because of a clash of dates with the World championship Ben and Tom currently lie in fourth place on 30 points but they are only 11 points away from the series lead. 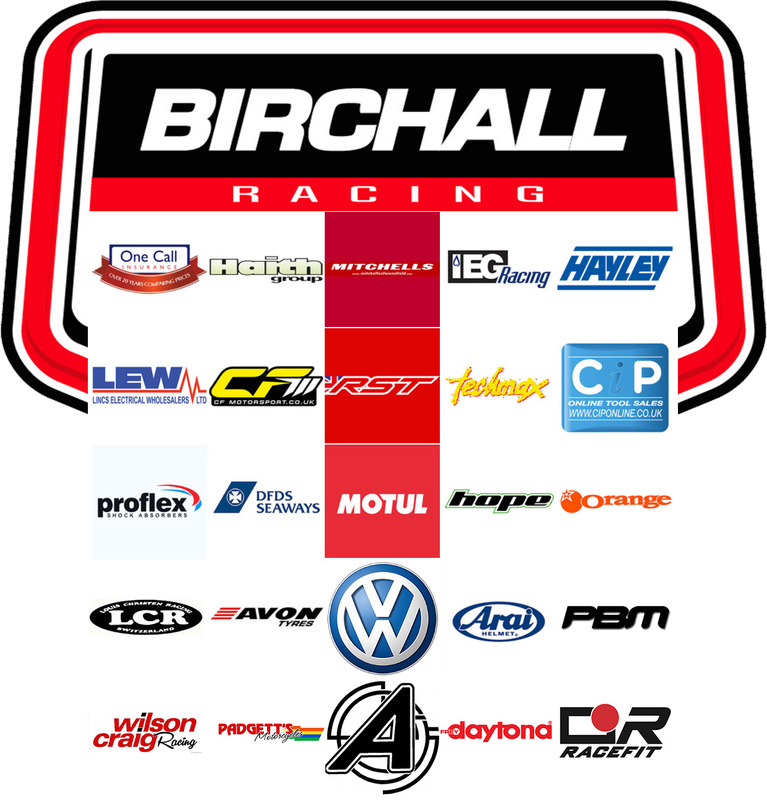 The next round of the British championship is on Sunday, July 9 at Mallory Park when the Birchall Brothers will contest the two races before heading to the Isle of Man for the Southern 100 races.